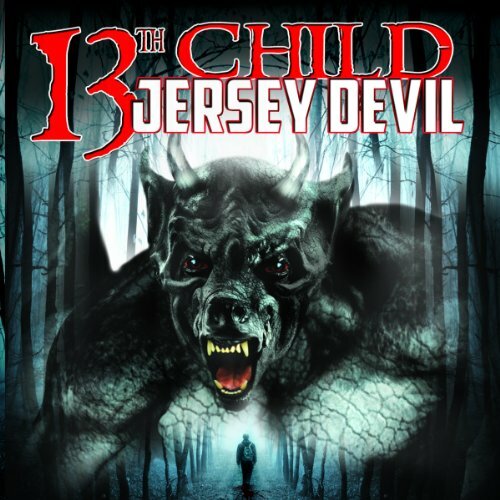 Showing results by narrator "Joan M. Chak"
The Jersey Devil is a legendary creature said to inhabit the Pine Barrens of South New Jersey. The Devil is often described as a flying biped with hooves, but there have been several variations encountered by many eyewitnesses over the last 300 years. In 1735, a woman known as Mother Leeds gave birth to her 13th child on a stormy night surrounded by friends (who some claim were witches) who exclaimed "May it be the Devil."